Zillow published its list of 2017’s Most Favorited Home in Every State, according to the site’s users. New York’s most favorited home? The “one-of-a-kind” Atelier Condo in Midtown West. 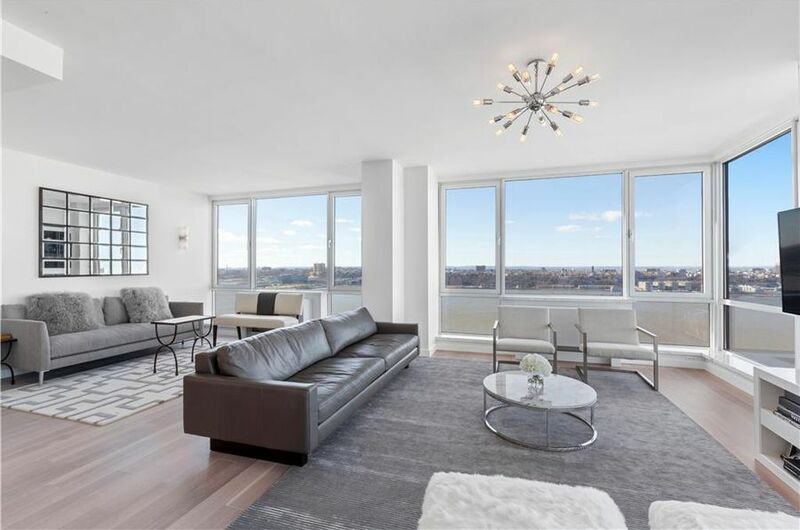 Why they love this Big Apple beauty: breathtaking river views. See the full listing here.